Kerstin Feltz, International Bach, Casals and Tchaikovsky Prize Winner, will perform works by J.S. Bach, Max Reger and Gaspar Cassadó. The artist has been working at the Kunstuniversität Graz for 25 years and gives entertaining introductions to the music she performs. A lasting experience not only for experienced concert listeners. 2:00 pm Show Workshop: Here you can watch a violin maker at work. 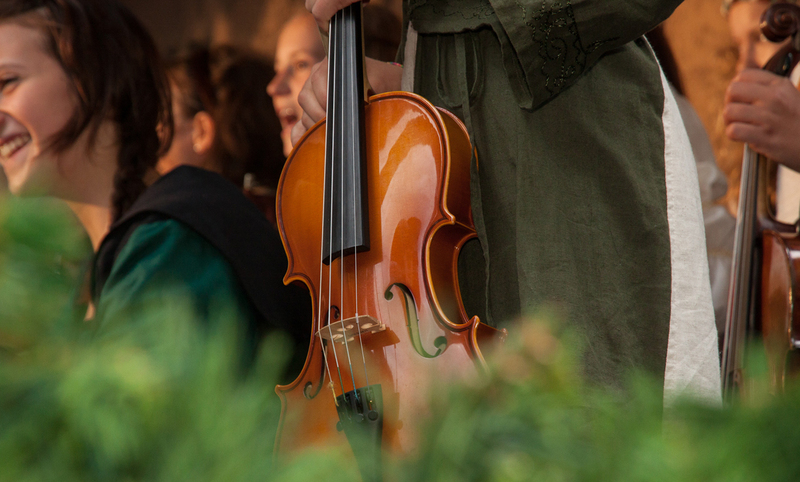 Take advantage of the last evening of the competition to socialize with local violin makers, participants or music lovers in a friendly atmosphere.